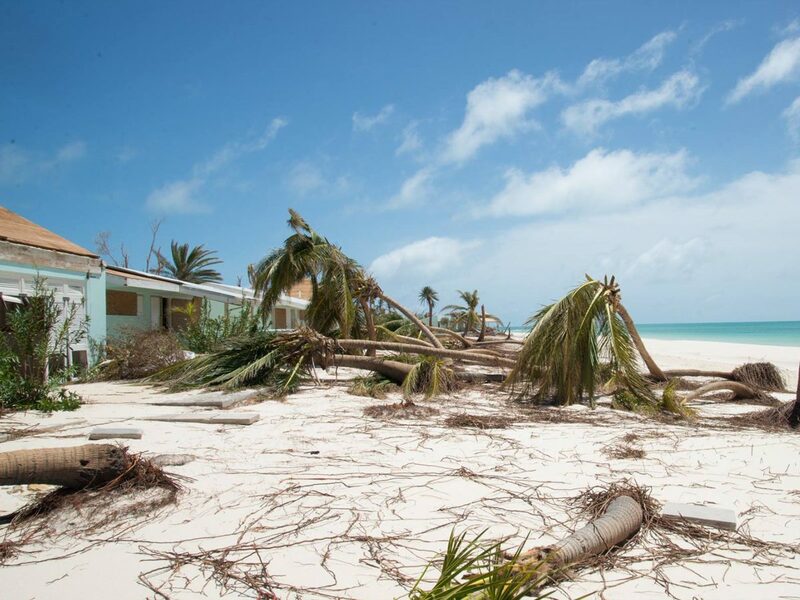 On September 6, 2017 Hurricane Irma caused catastrophic damage when it made landfall on Barbuda as a Category 5 storm, destroying almost 95% of the structures and vehicles on the island. 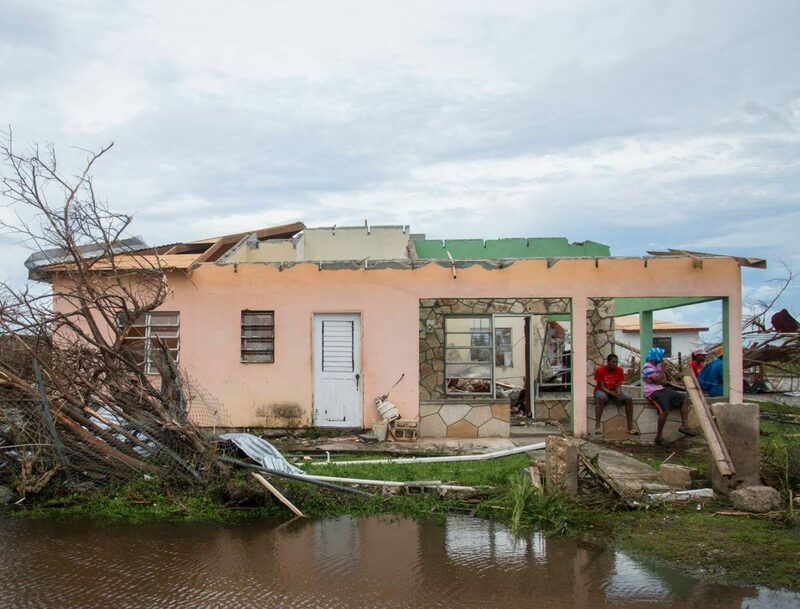 Initial estimates showed that at least 60% of the island’s residents were homeless because of the disaster. 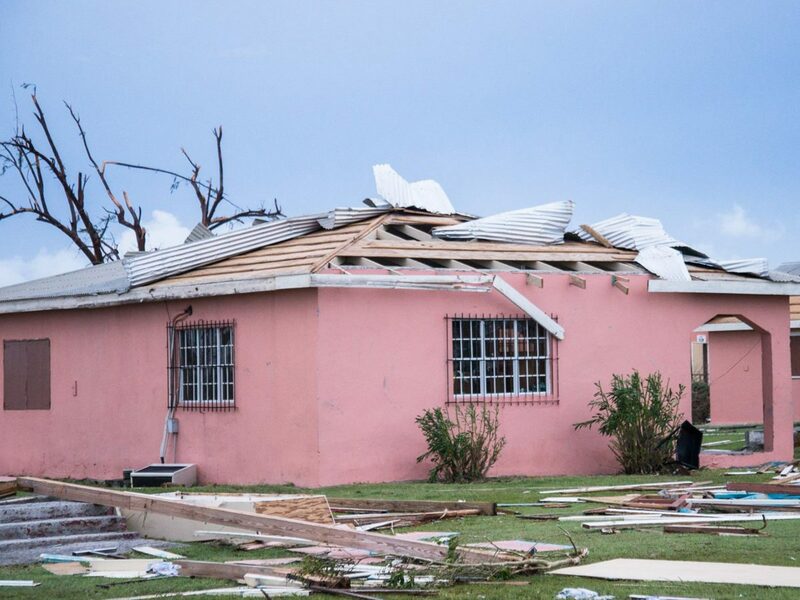 As communications were down, electricity and water out of commission, and a near total loss of housing, all the people were evacuated to Antigua. 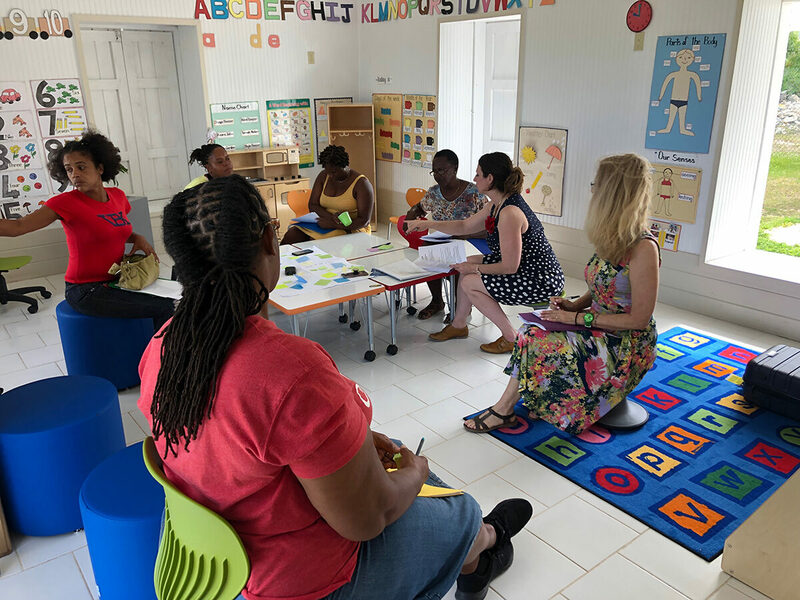 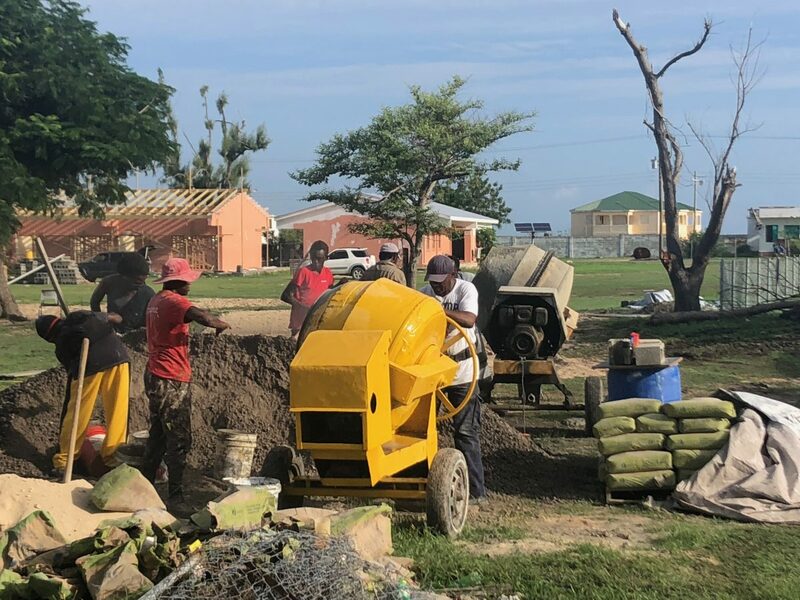 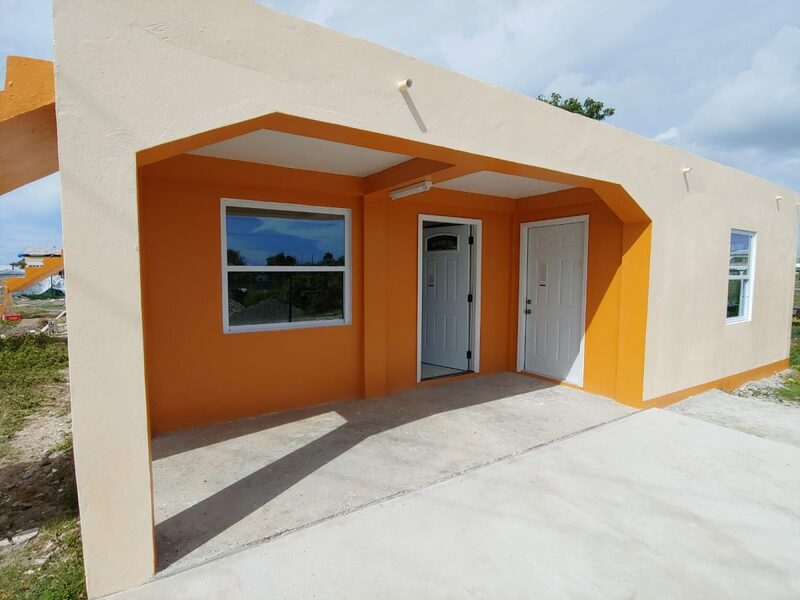 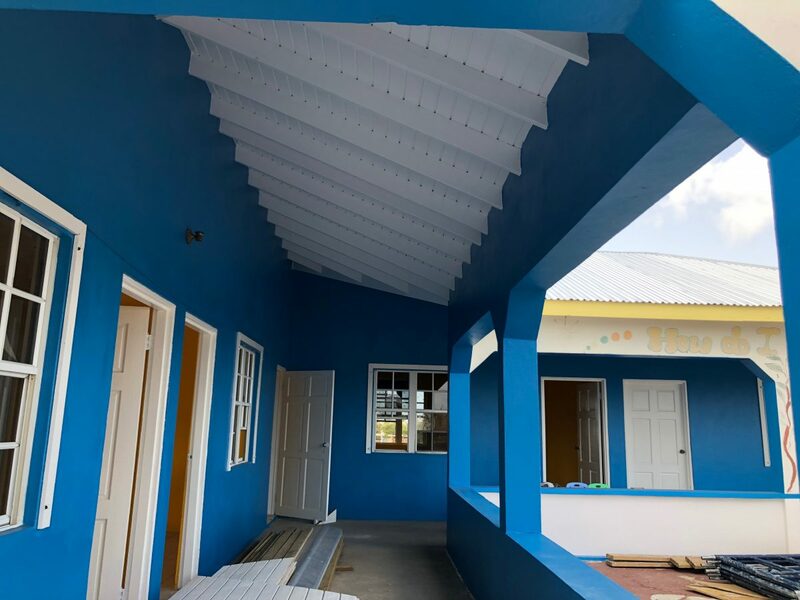 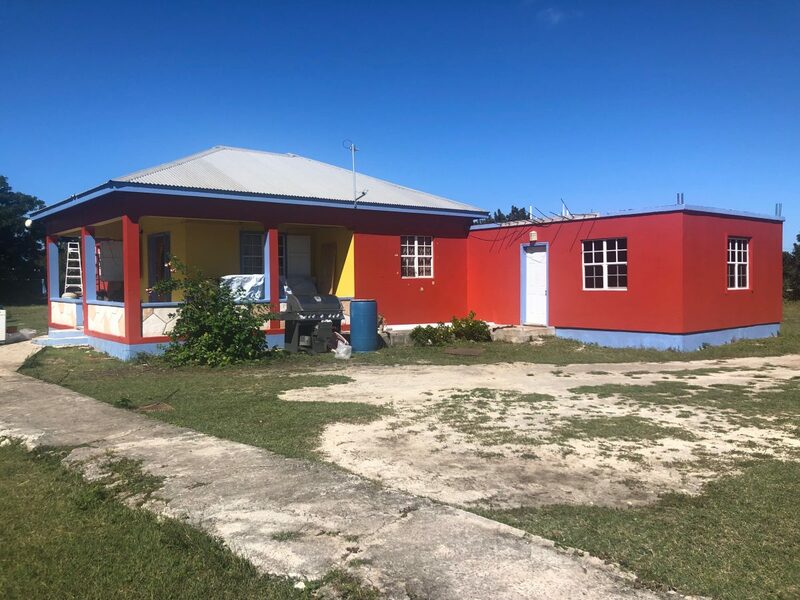 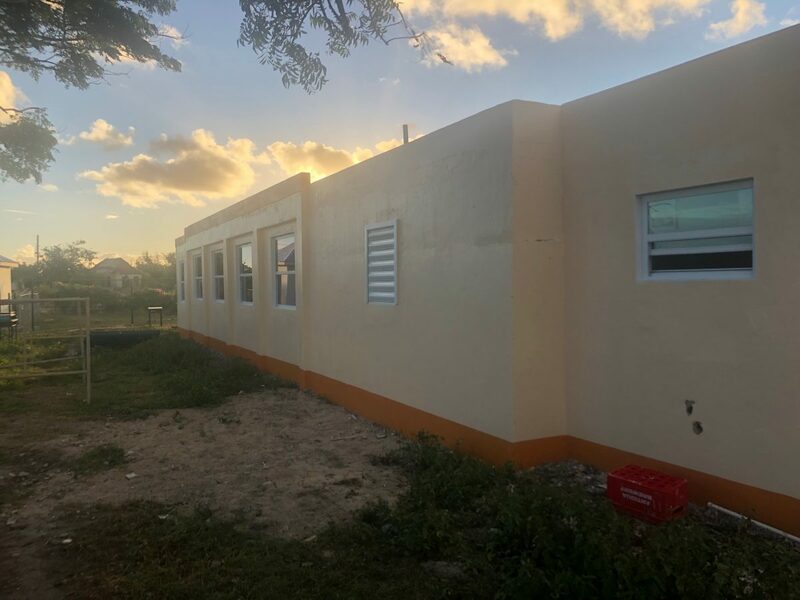 The Coco Point Fund is focused on the mammoth task of helping people of Barbuda return to their island, homes and schools to begin re-establishing their lives. 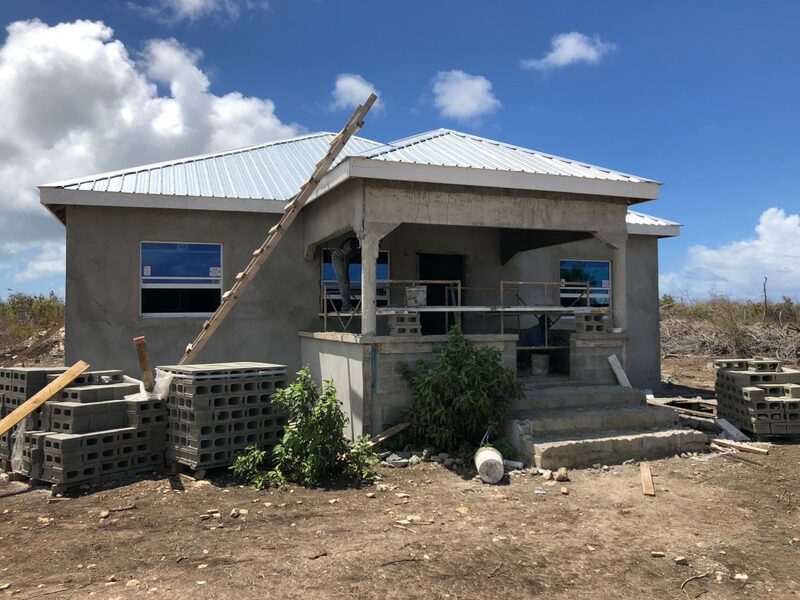 So much work has gone into this restoration but we are at the finish line!